Prime Minister Alexis Tsipras nominated former conservative lawmaker and ex-Interior Minister Prokopis Pavlopoulos yesterday (17 February) to the country’s presidency. This means that plans to change the Greek Commissioner are not on the table. The abandonment of a previous plan to make current Greek Commissioner Dimitris Avramopoulos President comes as a relief to Commission President Jean-Claude Juncker. 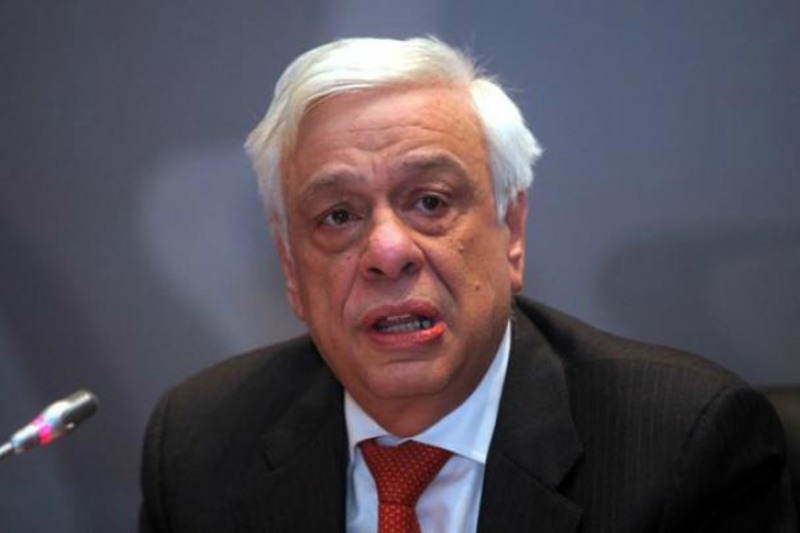 Pavlopoulos was Greece’s Interior Minister from 2004 to 2009, serving in the conservative New Democracy government. He is a lawyer and a university professor by background. His appointment to the largely ceremonial role came as a surprise. The most widely expected candidate had been EU Migration Commissioner Dimitris Avramopoulos. That would have allowed the left-wing Tsipras government to send one of its own members to Brussels. This option is no longer on the table, much to the relief of Juncker and of the rest of his team. Although Commissioners are supposed to be independent, it is difficult to imagine Juncker, a conservative, working hand in hand with a radical left politician. Pavlopoulos is expected to be voted in by parliament without difficulty. Syriza has 149 seats in the 300-seat Parliament, and New Democracy has 76. In the first of three possible votes the threshold to elect the President is of 200 votes. Attempts to choose a new President in December led to new elections when the then-government failed to secure enough parliamentary support for its candidate.